First of all apologies for the lateness of this post and also for the poor quality of the photos! My Sunday work shift was moved to the morning and I didn’t have time to take them before work…anyways excuses aside, lets get on with this post. So Petal, getting straight to the point, is a shade I really struggled to make work. Eventually at the end of week I found a way, but it was a challenge! Colour: Petal is a light pink shade which is so unflattering against my warm skin tone I almost wanted to give up after the first application. 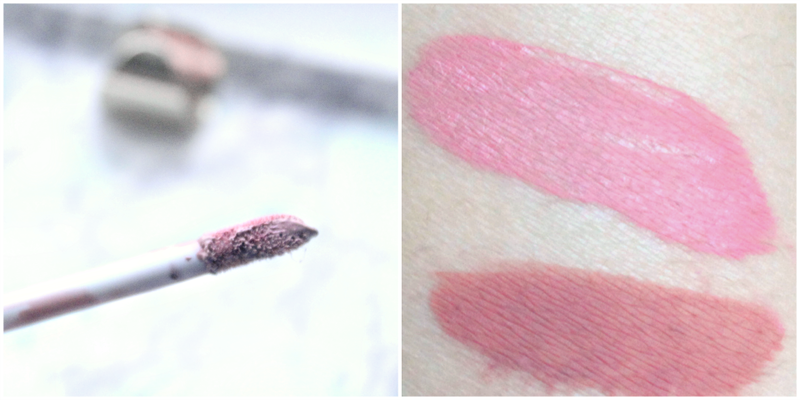 To be honest I haven’t reached for this shade since I first picked it up a good year and a half ago, when I also purchased birthday suit (reviewed here). The only reason why I purchased it then was because I was worried that birthday suit would be too dark and this would be essential for mixing, however as you may know I LOVE bday suit alone so it kind of just got left in the drawer. This is one of the reasons why I enjoy pushing myself to do LOTW, I go through each lip product and try my hardest to get it to work somehow. Anyways Petal is a chalky light pink shade and it does me no favours alone! Formula and Lasting time: I do find that the formula of this particular one is different to birthday suit, even though they’re in the same line and I know I’m not the only to think that. I was discussing the struggle of making this work with a reader and we both agreed that the formula of petal is more watery and streaky. It applies a little patchy but once on the lips it lasts a decent 5ish hours with no heavy eating or drinking. Favourite way to wear it: So the way that I thought would make it work was using a lip liner over the top (as I did with Stila Baci which worked very well!) however for some reason petal wouldn’t cooperate this way! I waited till the product was just dry and then tried to apply a lip liner over the top, only to find it dragged horribly, was extremely uncomfortable and looked awful! So I tried reversing this, using a lip balm first, then a lip liner all over the lips (of course Spice by Rimmel was my go-to) and finally a layer of petal over the top. This totally changed the colour and also meant that it lasted well for several hours. I’m glad I realised that popping on a lip liner first and then petal works - this means I can actually get use out of this shade, after 6 days of thinking this would be going straight into the bin! Overall: Petal is generally a miss for me. The colour looks awful, truly awful on me and its not that easy to mix with other shades either. Although I really like its sister, birthday suit, the formula for petal is inconsistent and I cannot really recommend it to many people…perhaps if you’re super fair? The packaging is so lovely and sleek, the doe-foot applicator is great too but that is literally where the good things end. I also feel like the Stila liquid lipstick formula has set the bar higher and this one just felt a little too drying for me to get on with it. 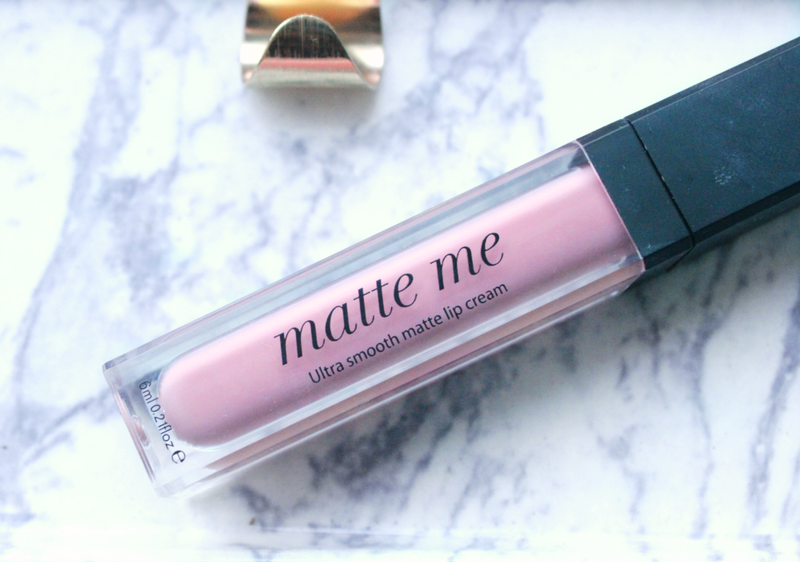 Available from: Boots, Superdrug and the Sleek website. Repurchase? No way! 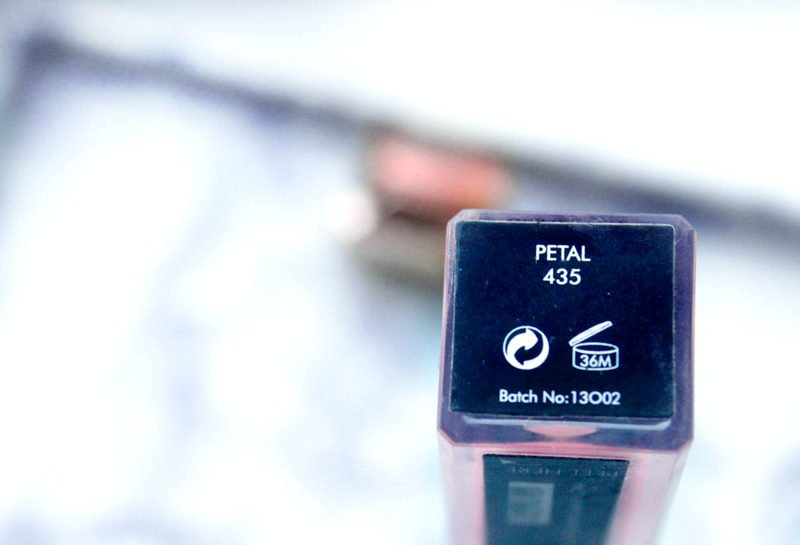 There are better formulas out there if you want a light shade to mix up with darker shades or with lipliners - petal is not the one which gets the thumbs up - Baci does instead! 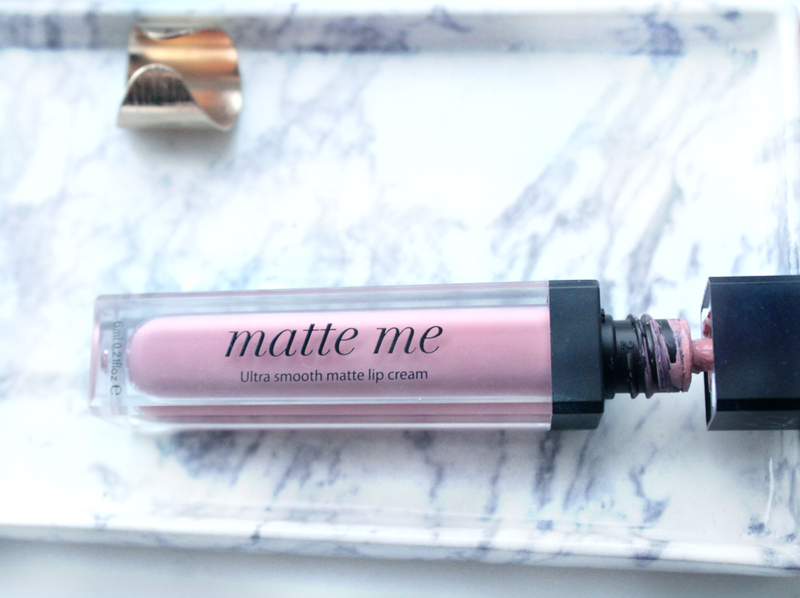 Have you tried the shade Petal? What are your thoughts?